Yay!! 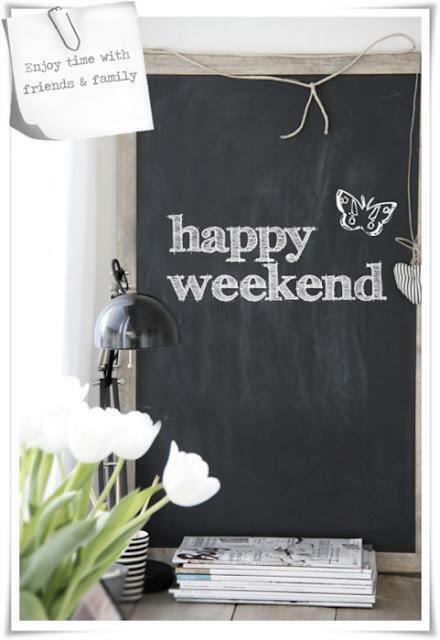 !It's weekend again! So don't forget to make the best of it!